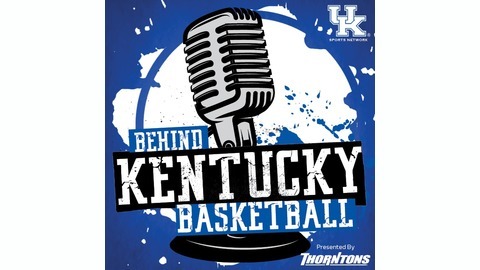 A weekly report on University of Kentucky basketball, brought to you by CoachCal.com, the official website of UK basketball coach John Calipari. Kentucky is headed to the Elite Eight! 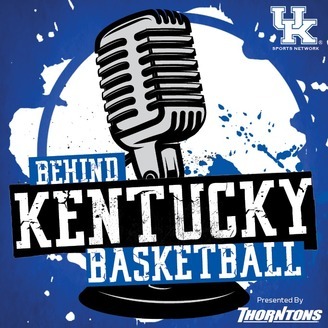 Following Kentucky's win over Houston, TJ Beisner and Joel Justus take a look at the Elite Eight matchup with Auburn and look back at PJ Washington's big return. Kentucky is headed to the Sweet 16!